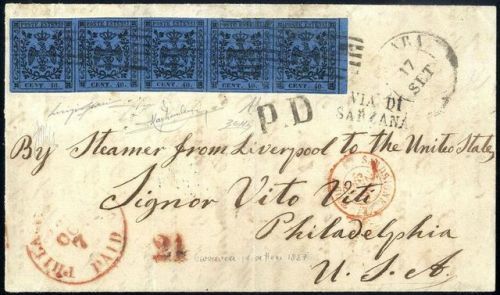 Selected auctions and philatelic news on Philasearch.com. 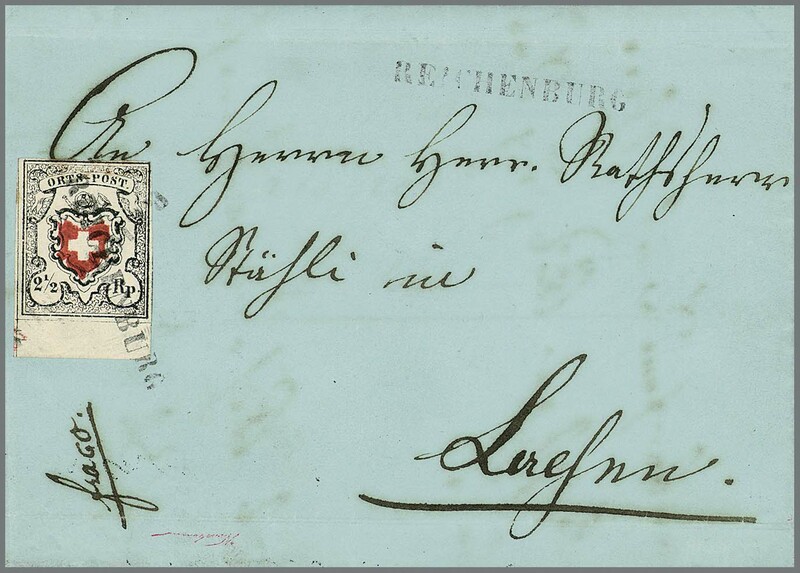 Philasearch offers dealers and well known auction houses a unique platform to sell stamps, numismatics and antiques worldwide through the internet. Neuenburg (Neuchâtel, République et Canton de Neuchâtel), 5 Cts. 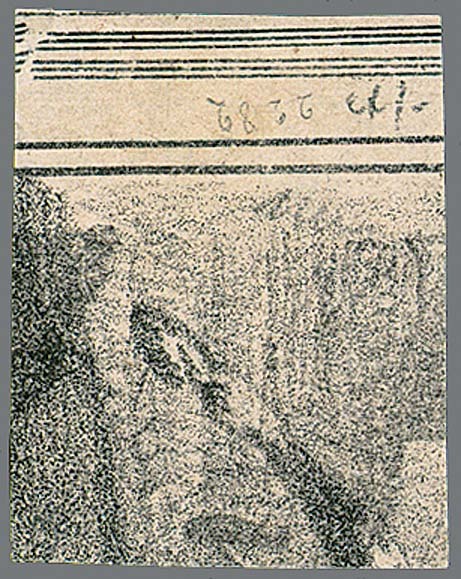 black, proof ungummed on previously printed paper (back stagecoach Fig., probably by a post-schedule) from the right upper corner. Proof of this was a bow made with 100 copies of which are the lower half and a few other major parts of sheets in the Postal Museum. There are therefore only two corners of the sheet available. 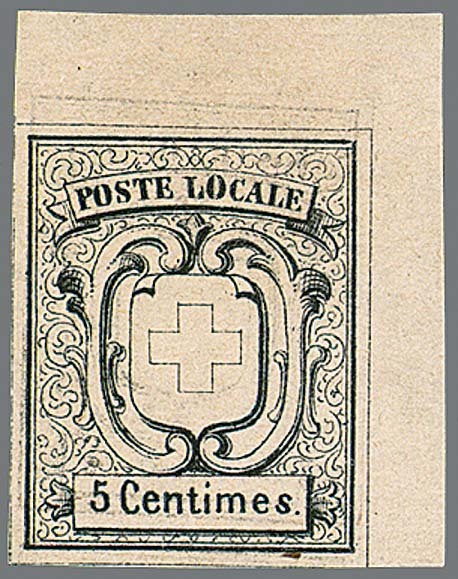 Old-Switzerland-rarity. Hertsch certificates and Eichele. 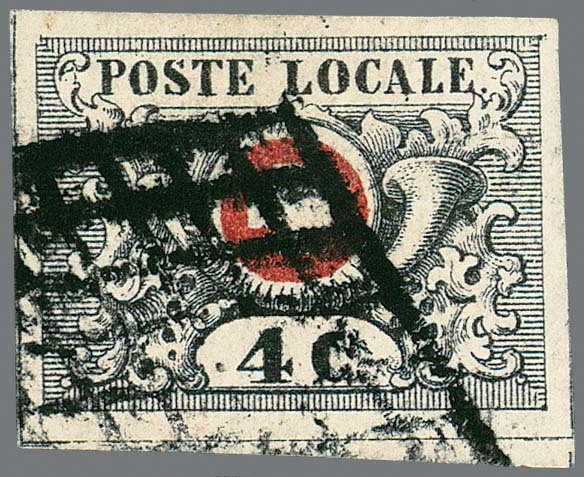 Stamp Switzerland, Waadt 4 C. black / red, having huge margins item in outstanding quality, 45. stamp of the sheet, with hereupon scarce cancellation through black Geneva-based grid cancel (late use 1851), the Michel noted for that “clear additional charges”. Michel 19,000.- + (in this good quality cut anyway rare) . Signed Thier, Moser, Diena, as well certificates Rellstab, Eichele and Kimmel. Live Online Auction Bid “Live” from your PC at home! Numissearch Platform to sell coins worldwide through the internet.